Monument Valley USA. July, 2018. 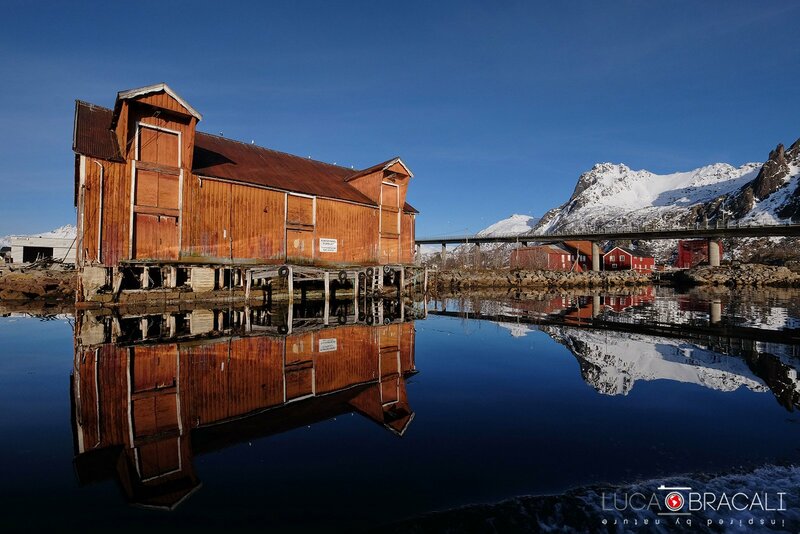 Experience of a Lifetime: Sea Eagles in Lofoten Archipelago!